Word pictures are powerful vehicles to communicate truth. God didn’t just tell us when and how to teach our children. 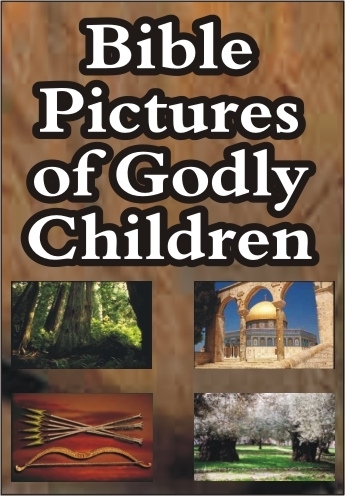 God also painted several pictures for us of Godly children so we would know what to expect. To have sons as “plants grown up in their youth” requires insisting on a maturity that knows and accepts obedience, responsibility, and respectfulness.“Polished corner stones” refers to daughters who are prominent with the unusual beauty and brightness of holiness. Their countenance radiates with the light of God. “Arrows in the hand of a mighty man” is a picture of parents with a vision of purpose for their children. A soldier’s life was at stake each time he strung his bow. Each arrow had to be perfectly carved and balanced so it would fly unerringly into the enemy’s stronghold to do damage to the enemy’s forces. 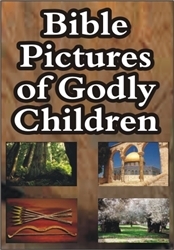 “Like olive plants” powerfully portrays Godly generational succession.